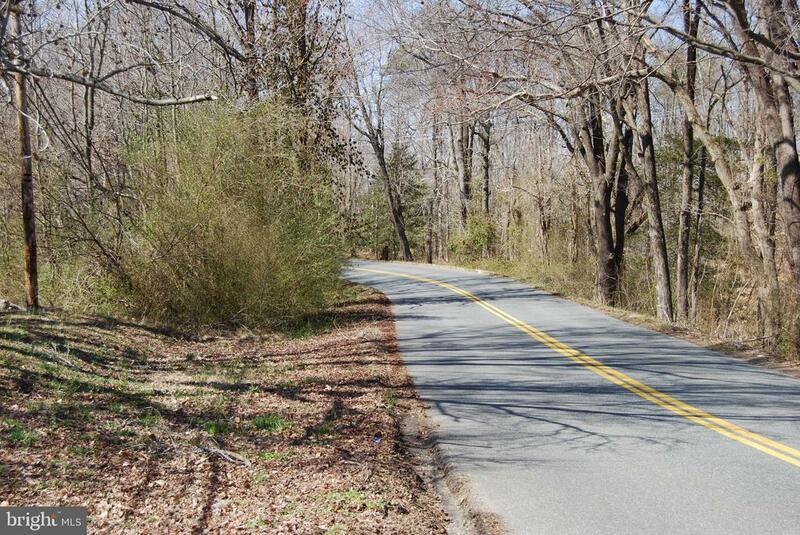 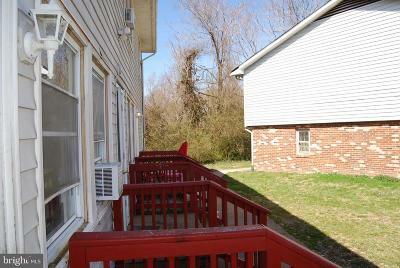 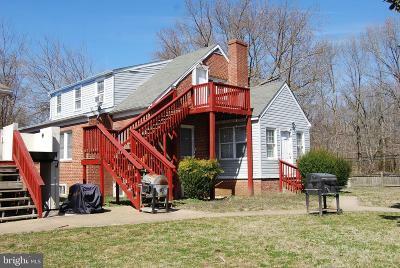 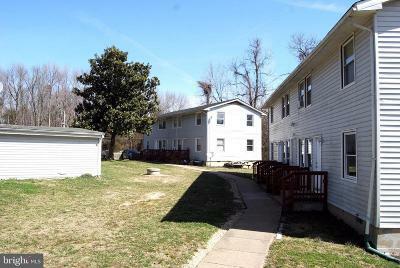 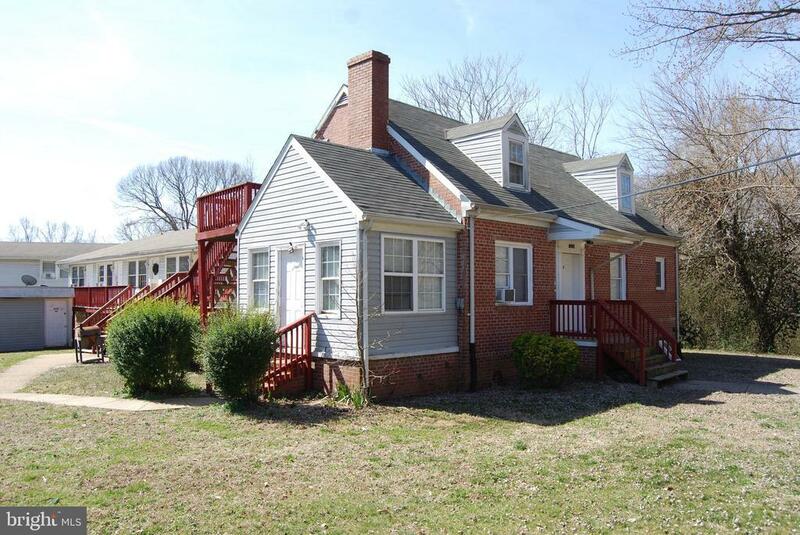 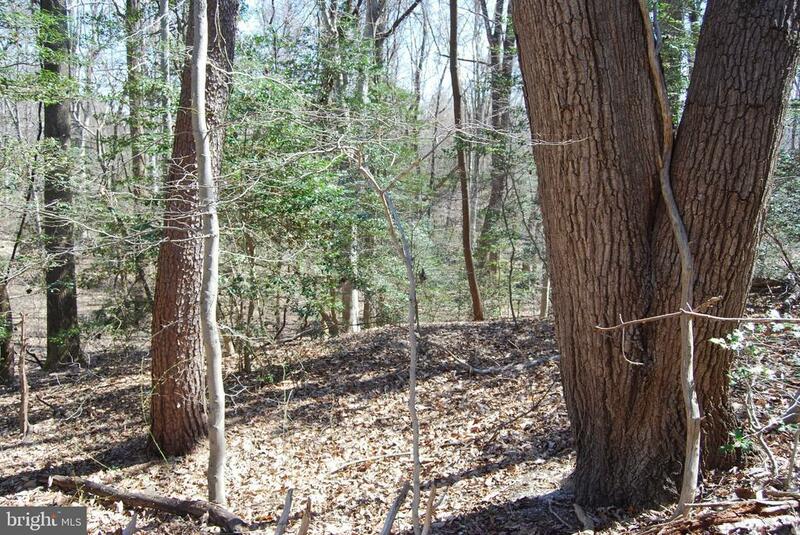 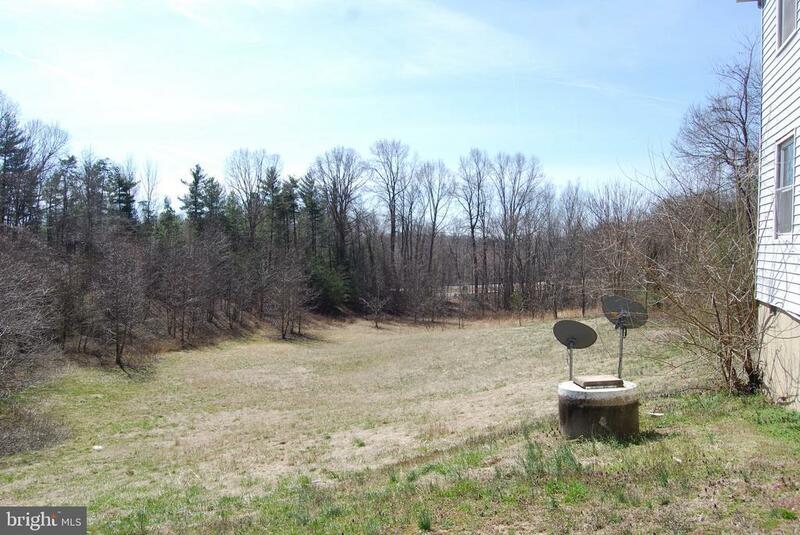 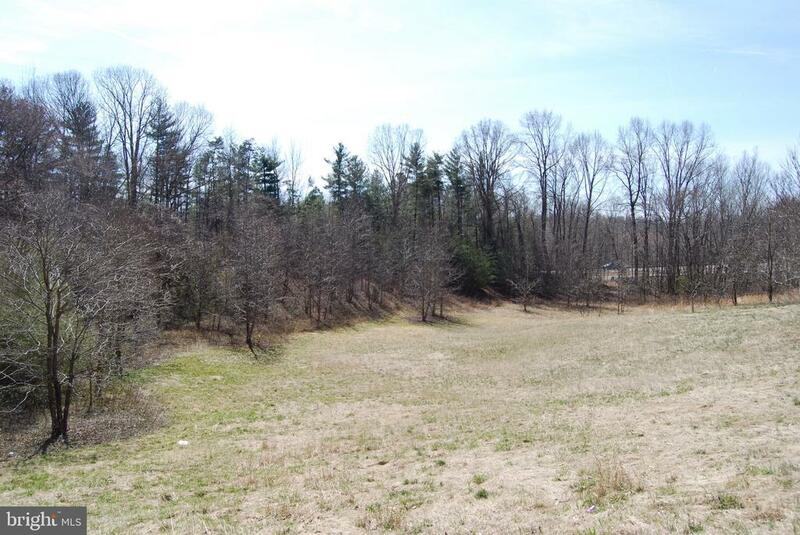 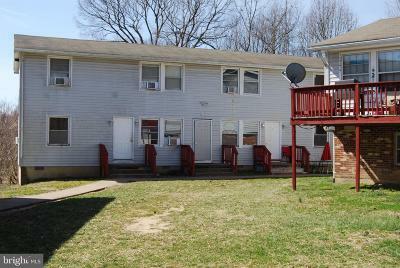 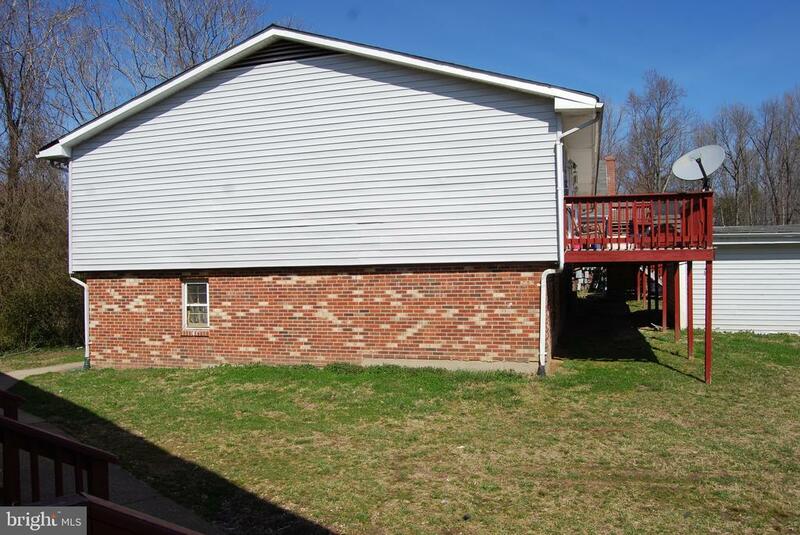 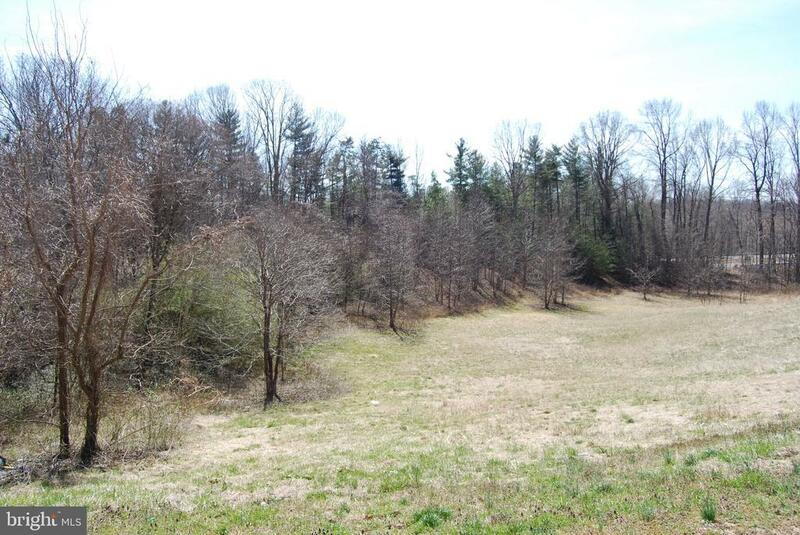 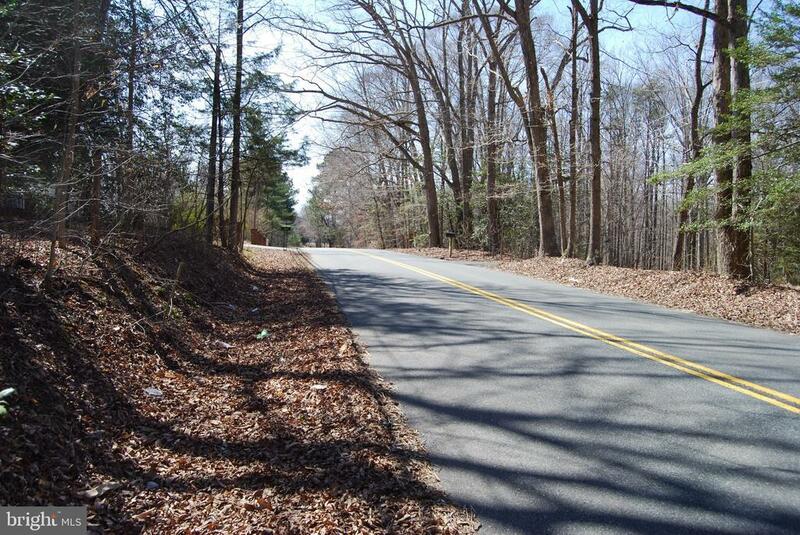 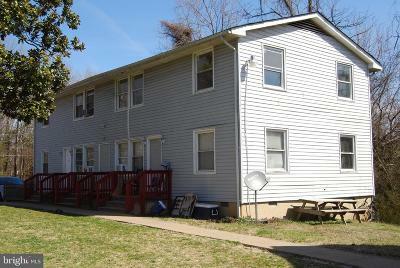 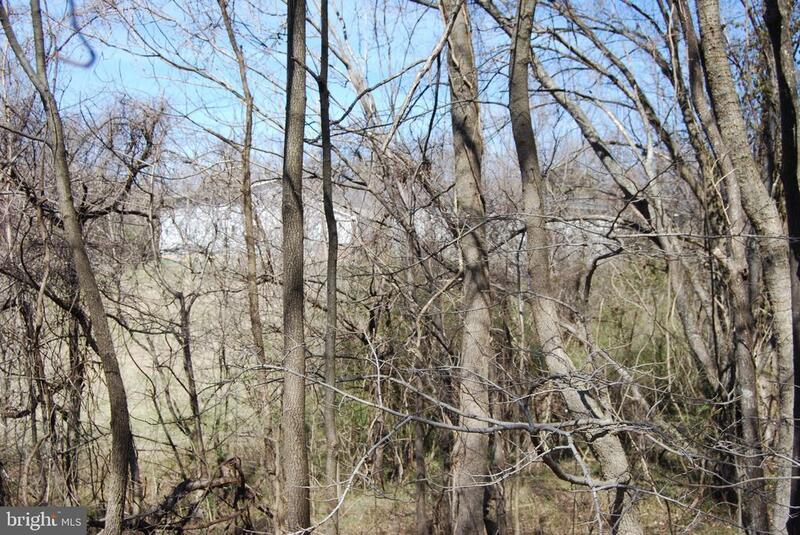 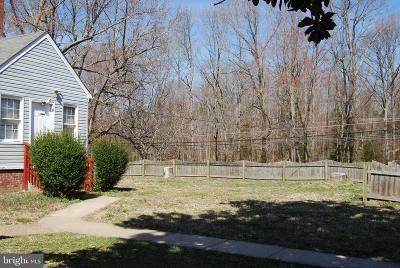 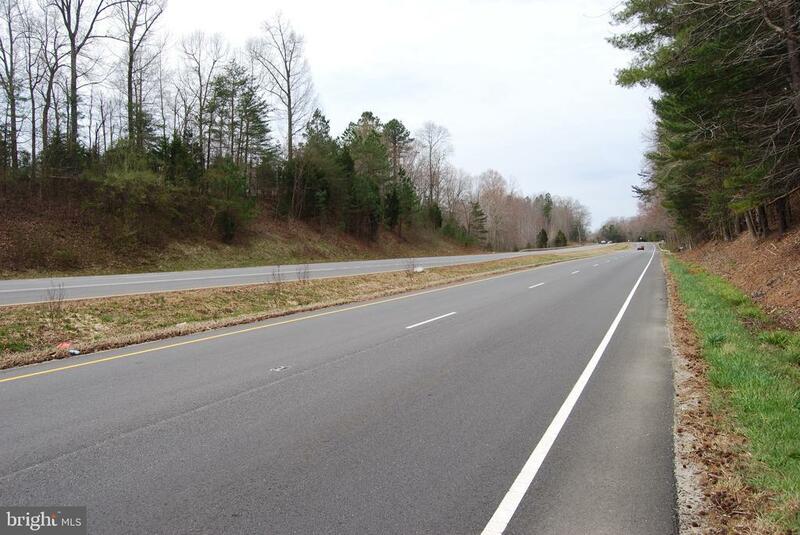 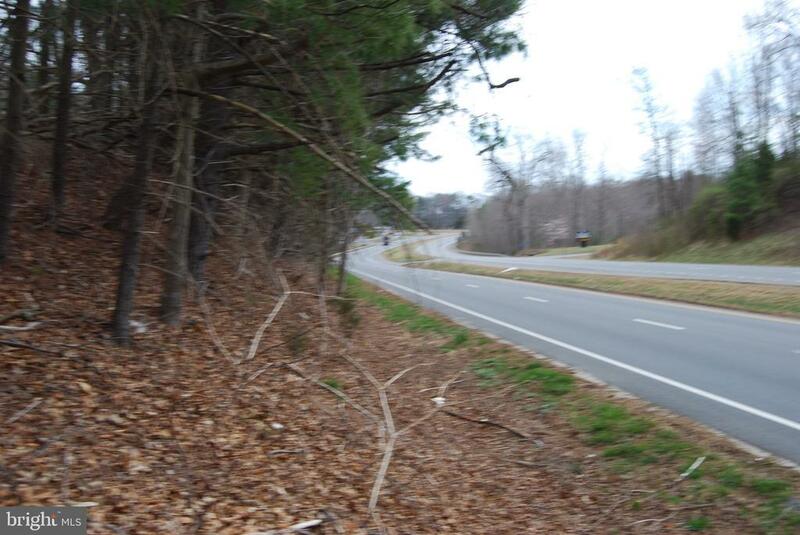 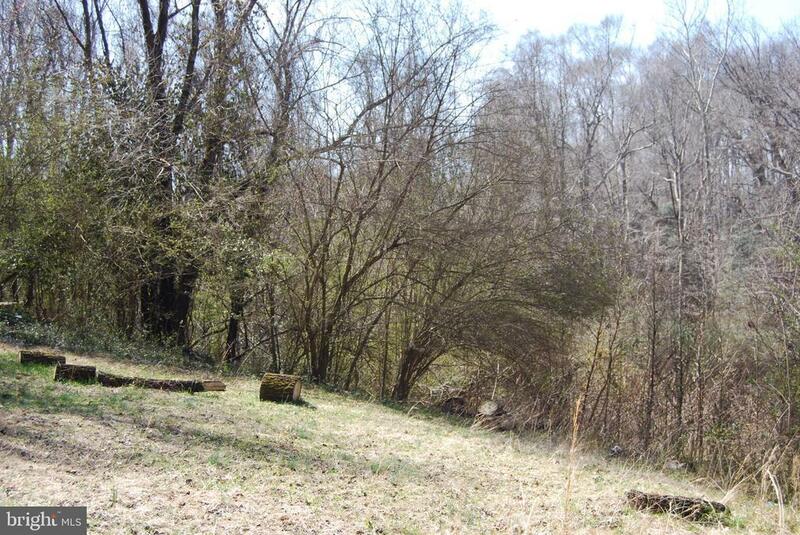 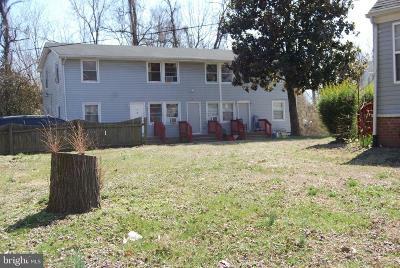 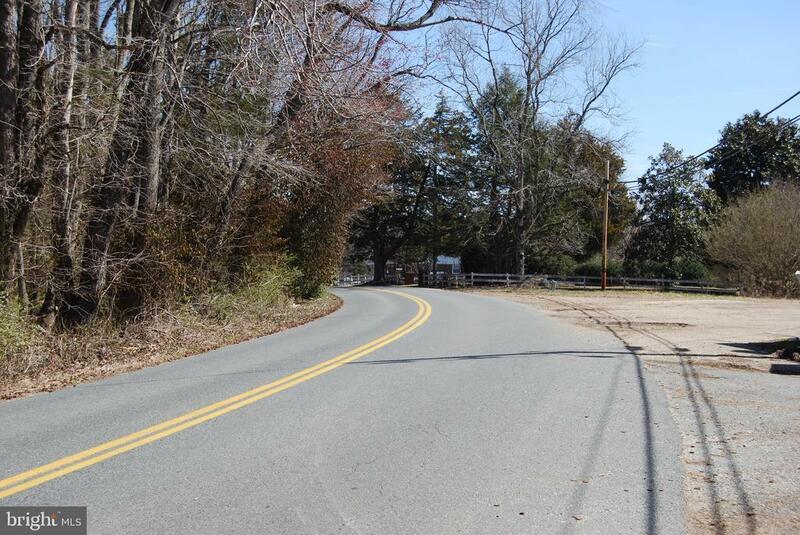 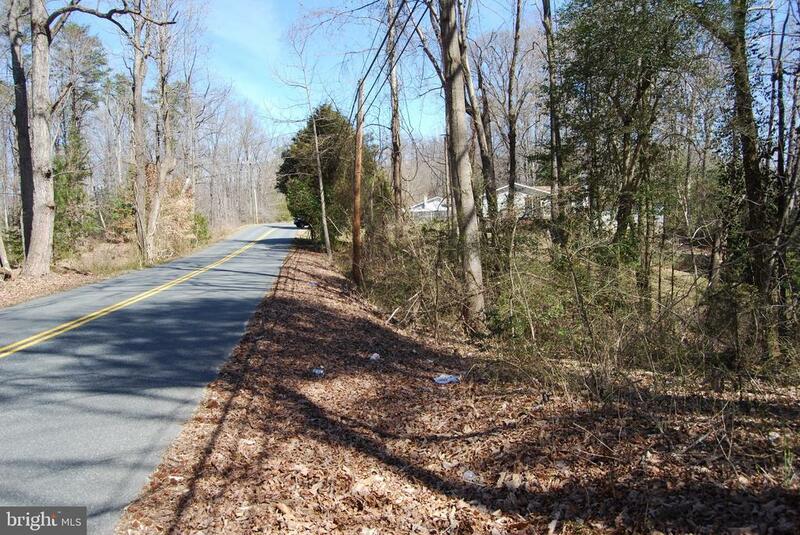 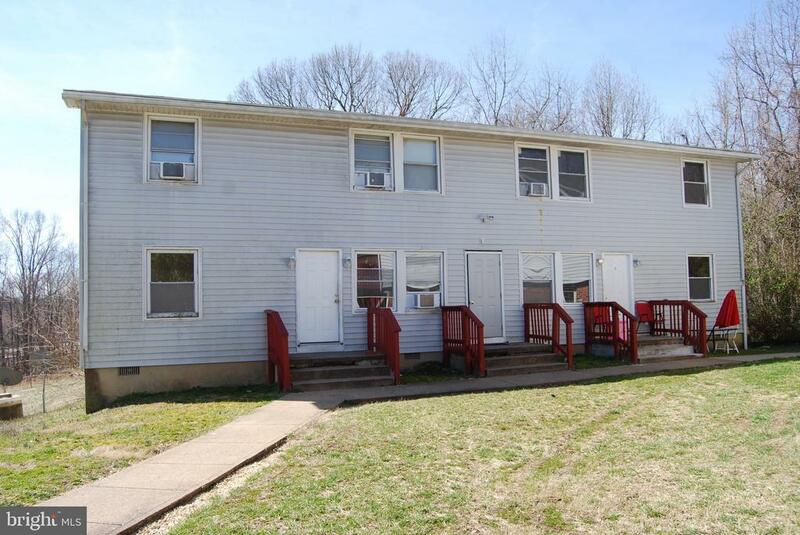 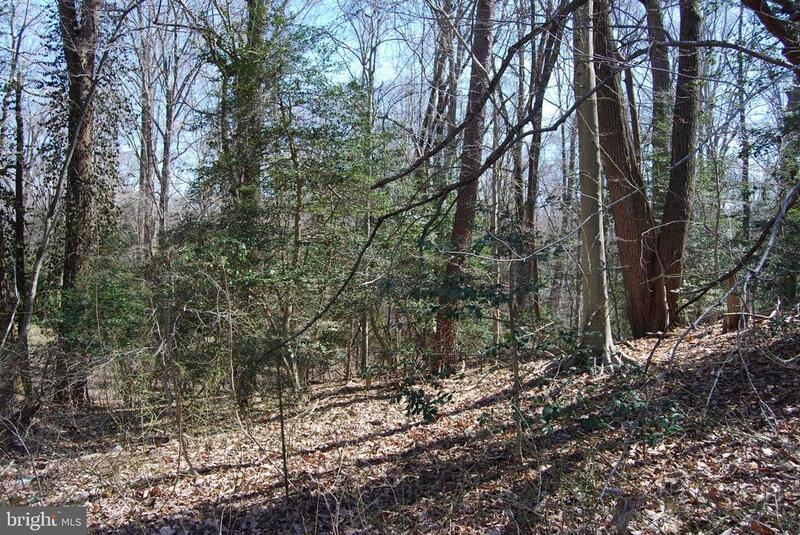 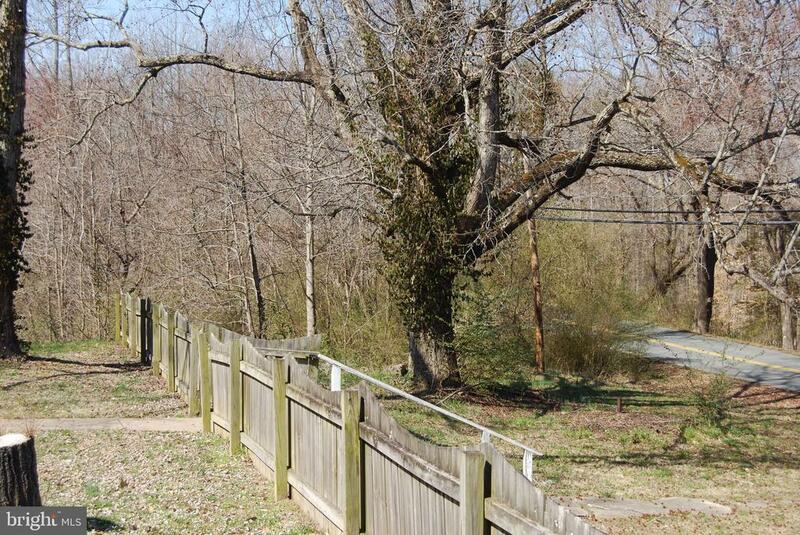 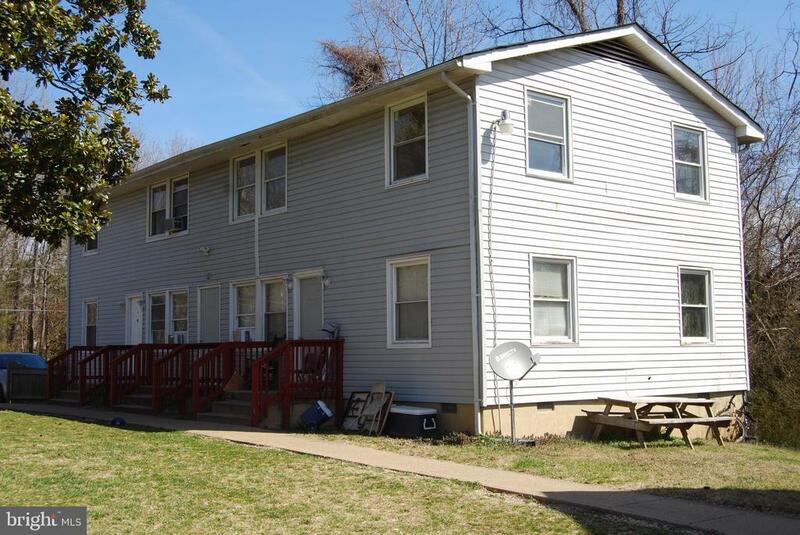 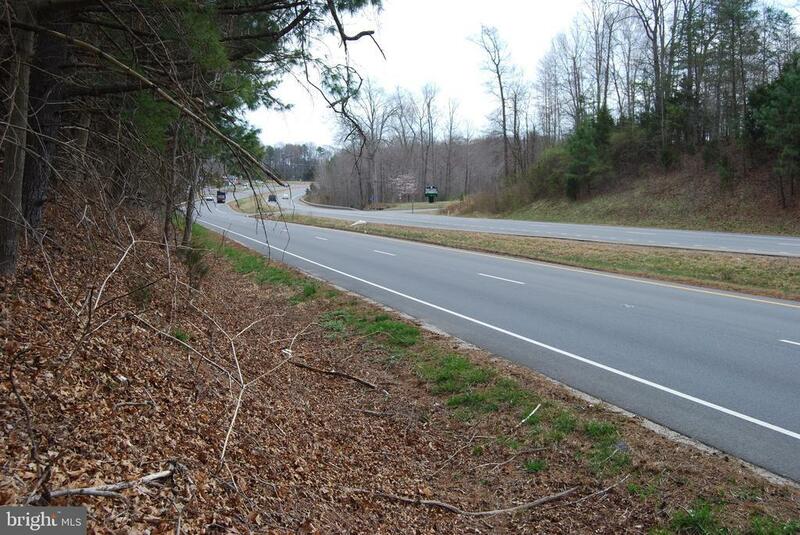 Income producing multi-family apartment complex with additional acreage for development along Rt3 in King George, Va. Contact listing agent for details. 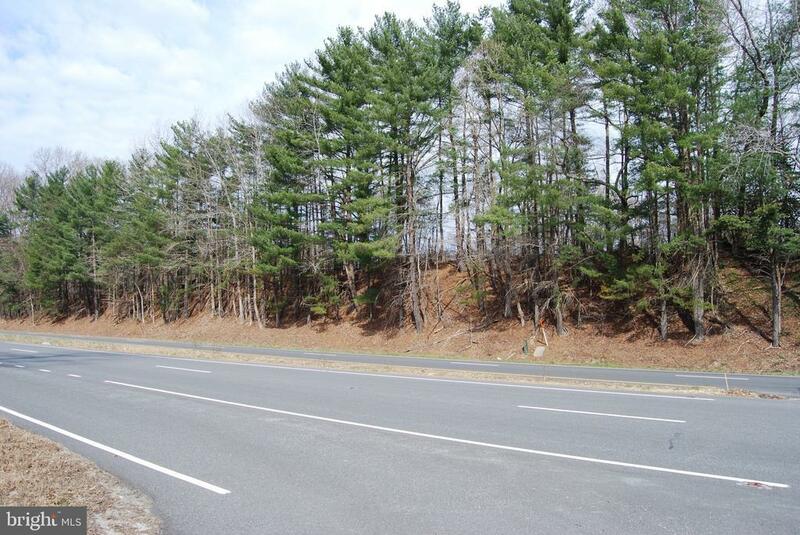 Directions: PROPERTY FRONTS RT 3 AND RT 677 JUST OUTSIDE KING GEORGE CITY LIMITS.